ABH – For The Love Of Farm Animals – Few things are more endearing to the human heart than the sight of new born farm animals! From sweet, fluffy yellow chicks to waddling baby ducks – to little white goats and lambs and pink-nosed calves cavorting around the barn yard – we are enchanted. They produce an immediate “aw” and make us want to touch, cuddle and interact with them. But similar to our loss of interest as a puppy becomes a dog – we humans dismiss them as “livestock” when they grow up and become part of the inexorable “food chain”. We brutally and grotesquely claim their bodies when they are still youngsters or in the prime of their lives. At the “endless kill lines” – we butcher birds and animals by the billions all over the world and the sweet, cuddly babies who once enchanted us are forgotten. 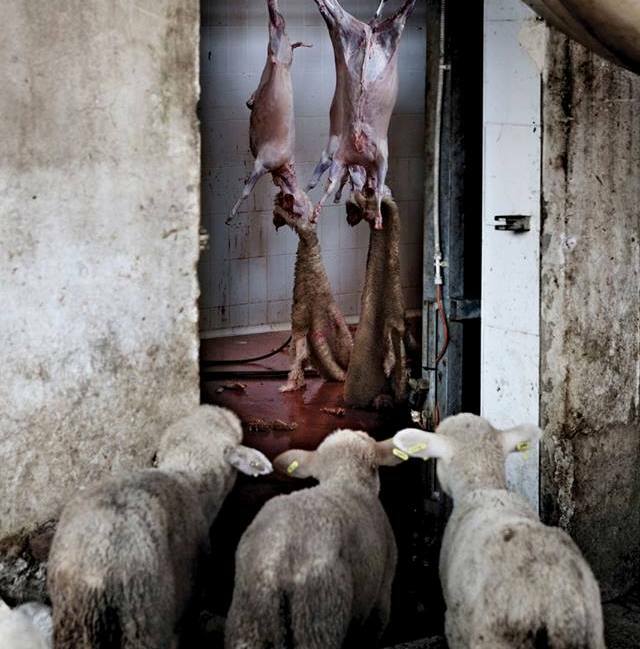 Out of sight – behind barn and factory doors – they suffer. Therefore the task at hand has to be creating awareness to help them. 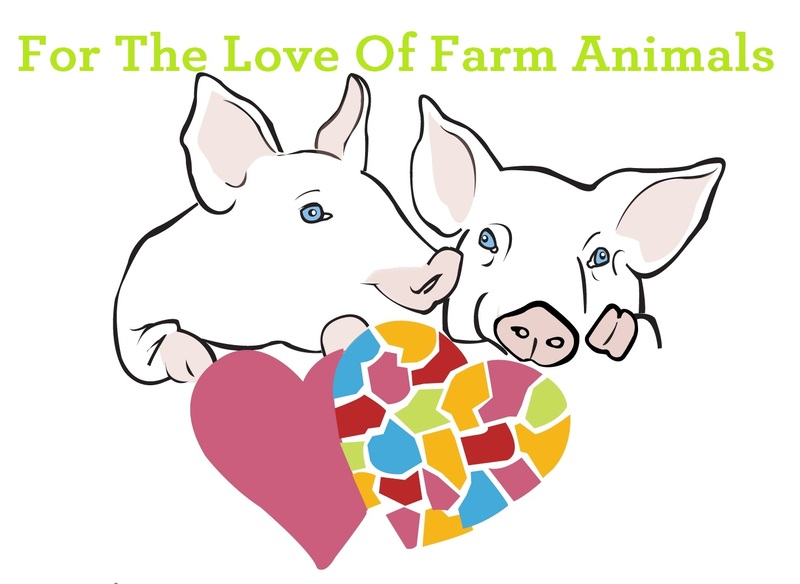 We must awaken our compassion and allow our kinder natures to prevail for farm animals. 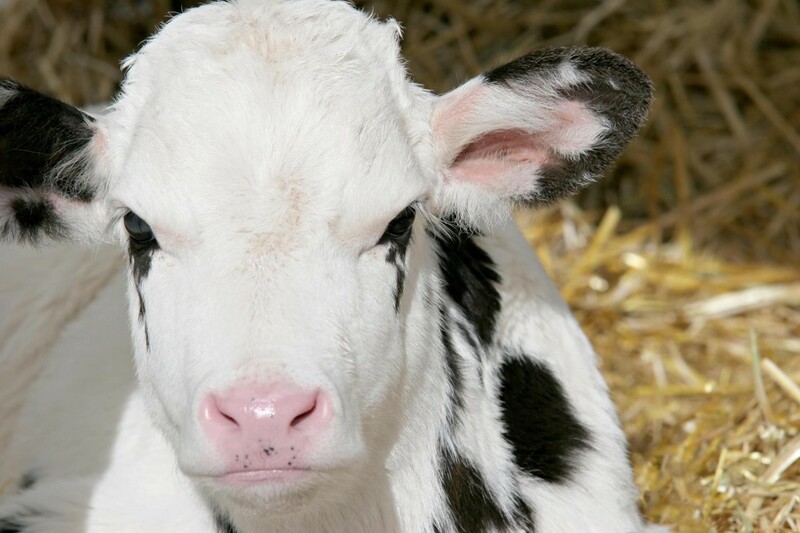 We need to look deep into the gentle brown eyes of a new born calf and see the little “being” who resides there and who looks back at us with only curiosity and wonder. And Humans Forget The Gentle Eyes Who Stared Back At Them A Short While Ago!